Doug Ford was sworn in as the 26th premier of Ontario on June 29 along with his cabinet, which is made up of 21 ministers. Sylvia Jones is the new Minister of Tourism, Culture and Sport. Minister Jones has been the MPP for the riding of Dufferin—Caledon since 2007. She has served as opposition critic in a number of roles, including children and youth services, infrastructure and government services. Jones has also served as Deputy Leader. First-time MPP Vincent Ke (Don Valley North) is the new Parliamentary Assistant to the Minister of Tourism, Culture and Sport. Nancy Matthews is the new Deputy Minister of Tourism, Culture and Sport. 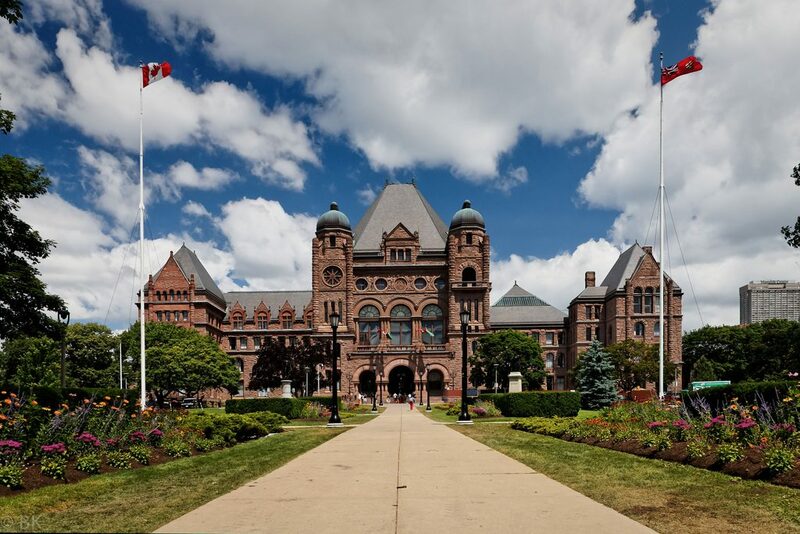 Premier Ford announced that the Legislature will be recalled on or around July 9. The election of the Speaker will follow, as will a Speech from the Throne. Site by Mad Hatter Technology Inc.